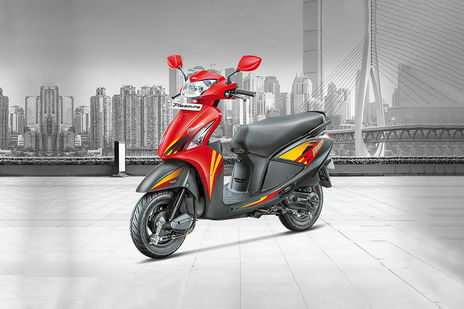 Hero Pleasure Self Start gives a mileage of 63 Kmpl as claimed by the Automotive Research Association of India (ARAI). A. For this information suggest you talk to your nearest dealership because they were the best person to give you any information on this. Q. Is Hero Moto Corp Pleasure body is made up of metal or fiber? A. Hero Moto Corp Pleasure has the fibre body.